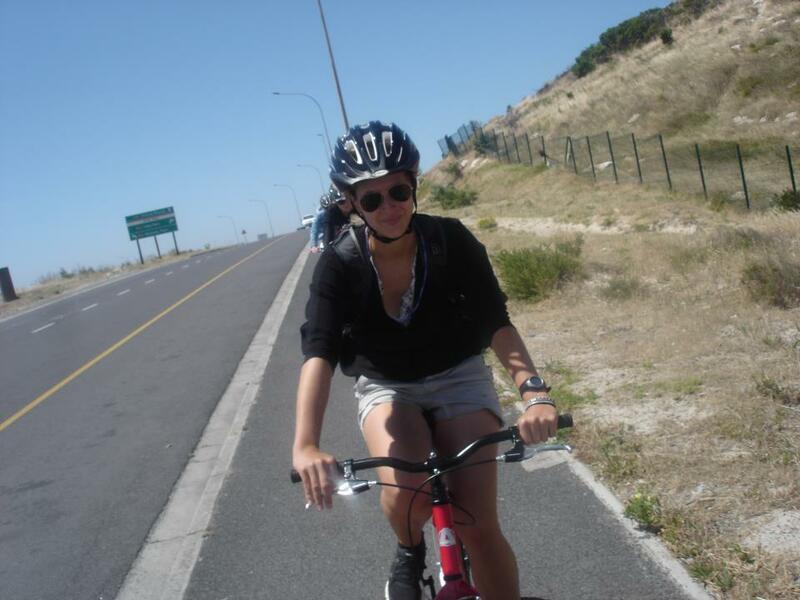 The Cape Town area, rich in beauty, culture, and history, provides tourists with the ideal non-conventional itinerary. 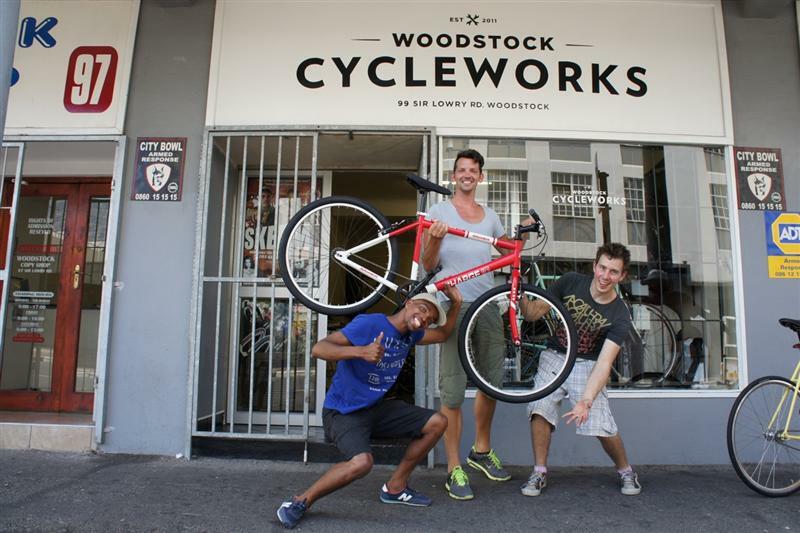 The perfect vacation for the adventurer, the intellect, or the visitor who just wants a little more for their money - Lose yourself in the townships of Cape Town, and you will be surprised with what you gain. Khayelitsha, meaning "new home" in the native language Xhosa. A mere 30 km/18 m, from the city’s center, Khayelitsha’s African roots, and vibrant culture, are attracting visitors worldwide. 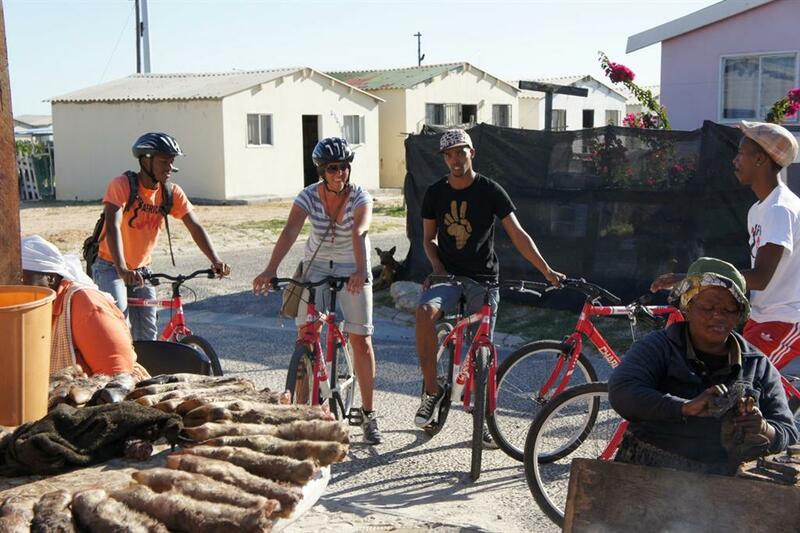 Cultural tours, like the ones found in Khayelitsha, and surrounding townships, are a welcomed change to traditional commercial tours. Tours that focus on the breath taking landscapes, unique craft centers, African Pubs, and community life are not only interesting, but extremely rewarding. Visitors will come away with greater knowledge, expanded horizons, and often times, even a new friendship or two. 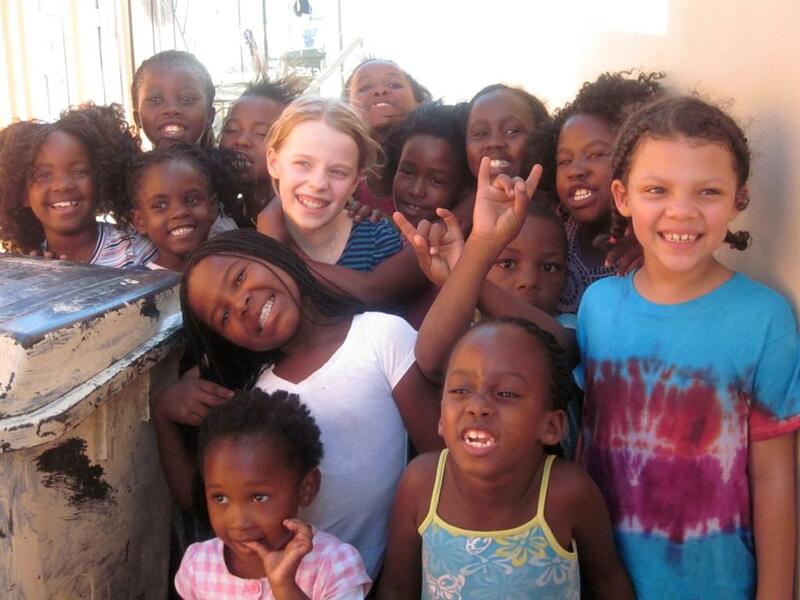 With a population of over 500,000, Khayelitsha is currently South Africa’s fastest growing township. Established in the 1980’s by then Prime Minister PW Botha, Khayelitsha has seen its share of poverty and unemployment. Quick influx, resulting in dense population, has resulted in severely impoverished living conditions for the residents of Khayelitsha. In the more recent years however, government implemented housing projects, and rise of tourism, have brought great optimism to this dynamic community. 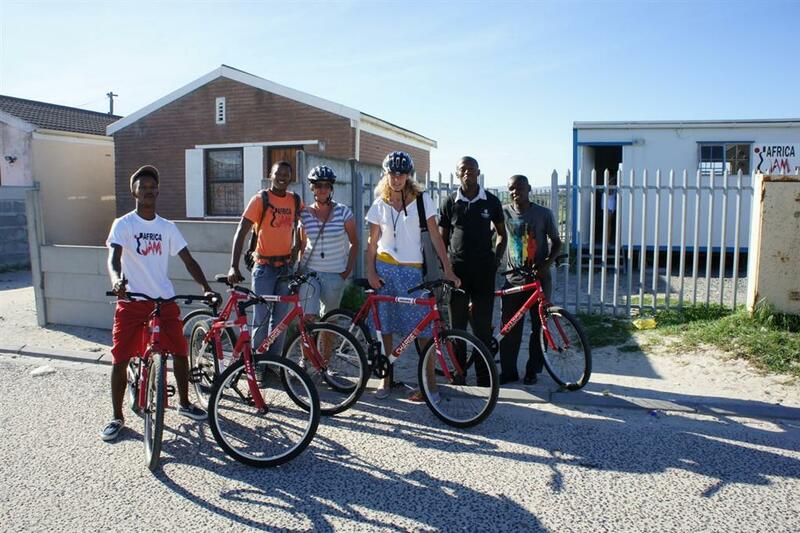 Today, though still viewed as a community in need, Khayelitsha is seeing many more families moving into permanent housing, and locals, once unemployed, acquiring jobs.